Sarasota's Abitar Furnishings recently completed the interior design and furnishing of five new condominiums at Aruba's Costa Linda Beach Resort. 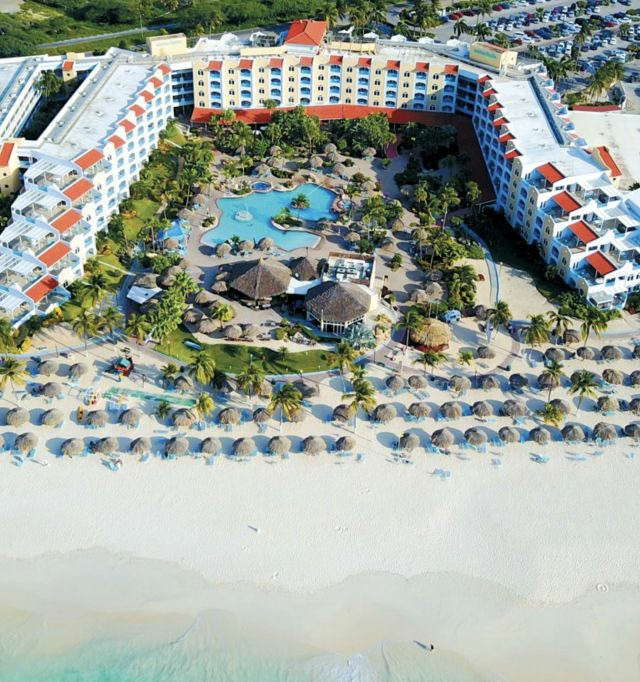 Sarasota's Abitar Furnishings recently completed the interior design and furnishing of five new condominiums at the Costa Linda Beach Resort located on Eagle Beach in Aruba. The installation highlights include British colonial-style furniture, Aruban-themed art, decorative accessories, lighting and more.